Wanted to try out the much talk about SK-II, I purchased a tiny trial size Facial Treatment Gentle from ebay seller at RM8.00. This tiny little thing was delivered from Hong Kong. It took about 2 weeks to reach me. I am glad that it didn't go missing in the post. At first try, its fragrance is so very familiar to me. It smells like the snow brand cleansing cream that I used when I was a teenage girl. That snow brand is no longer available in the market now or probably it has changed its packaging over the years. 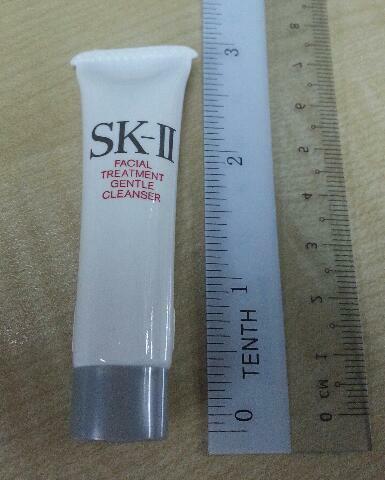 Anyway, if this SK-II Facial Treatment Gentle proves to be good on my skin, I don't mind getting a normal size tube. 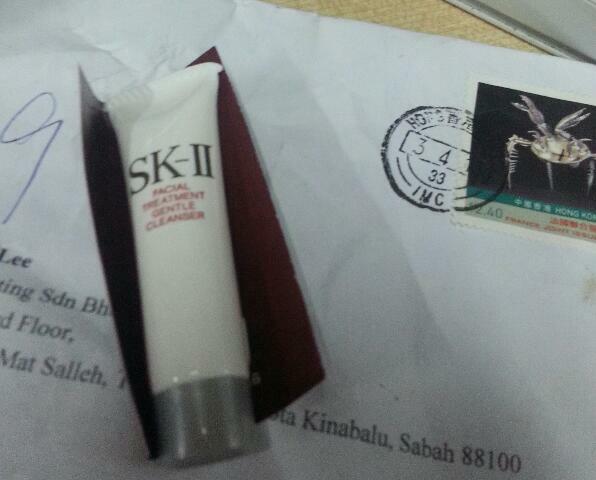 I believe SK II delivers really good results, since it's so pricey!